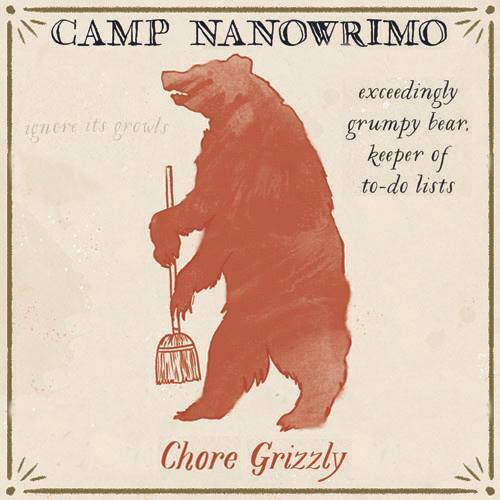 I’m committed to adding 50,000 words to the draft of my current novel in July during Camp NaNoWriMo. Not that I haven’t been writing… exactly, but things have been pushing it down in my queue, and that has got to stop. Now, some of these things are things that absolutely should push writing down into the stack—health, for one. I hadn’t had a physical for four years until June 12, so there’s a lot of stuff stacked up. I have follow-up appointments—three of them so far. My doctor is sending me emails daily. And don’t ask about dental or vision care. Part of the rush regarding health is that I want to be reasonably confident about it by the time I leave for—wait for it—a Northern European cruise in August (Oh joy! The same floating hotel I had last time! I don’t have to learn a new place to stay! I just have new cities to visit…) But that applies equally well to getting writing out of the way. Of course, I found an out-of-the-way place to write onboard last cruise—but not until it was more than half over. This time I’ve already scouted my writing nook—and if Hubby hasn’t paid money for a special shore excursion, I’m going to pass on some of the tours and just hang out there. If this seems contrary to the concept of “vacation,” well, too bad. I easily slip into sensory overload on these things, and allowing myself time to just hang out and write or swim in the pool or dammit read someone else’s writing is part of my vacation. But before that, getting my novel within range of beta stage is my goal right after health. And nothing’s going to stop me. Best of luck to you, I hope your health improves!